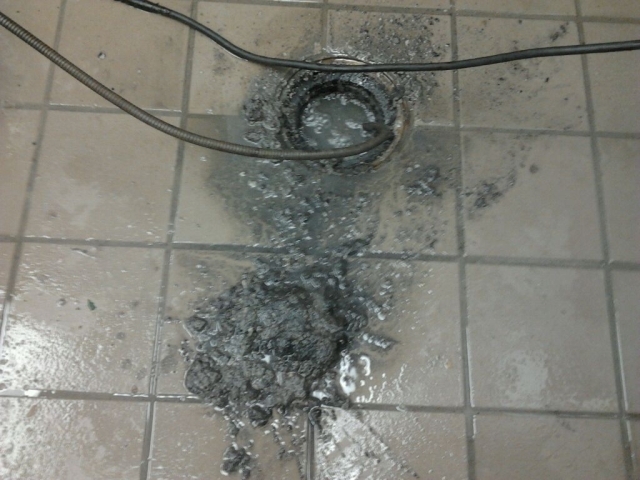 Commercial floor drains tend to back up often with all the grease and sludge. Restaurants tend to have several drains cleaned out on a monthly or b-monthly basis. Toilet and urinals lies also tend to get plugged up. If you own or manage a commercial property be sure to keep up on your drain cleaning. Drains that you have cleaned out at night or on the weekend will cost you more so plan smart. Emergency service is when plumbing companies make lots of money. We call it “Emergency Dollars”. Have your drain pipes cleaned on maintenance and don’t wait for a clogged drain. Call Hiawatha Plumbing today for all your plumbing & drain cleaning.